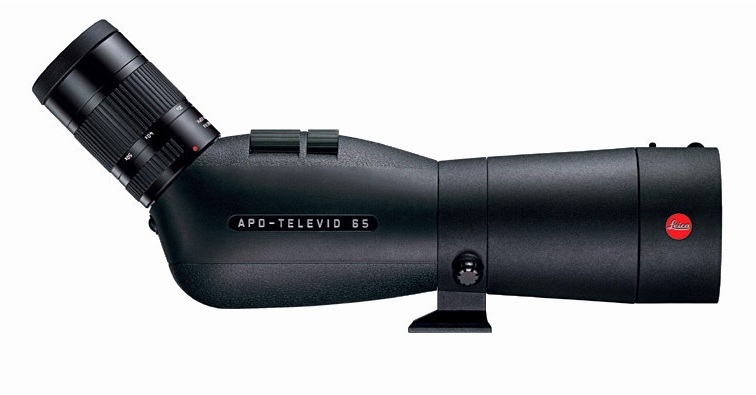 Leica’s APO-Televid 65 delivers images with excellent colour fidelity, sharpness and contrast, particularly during daytime viewing. With a length of only 30 cm, this spotting scope is especially handy and portable, however it offers the shortest close focusing limit in its class (only 2.9 m / 9.5 ft.). Any shocks and impacts are effectively absorbed by its magnesium-alloy chassis and rubber armouring.